The melting texture helps provide a light, comfortable and non-greasy finish. Skin feels hydrated, texture looks refined and complexion appears illuminated. 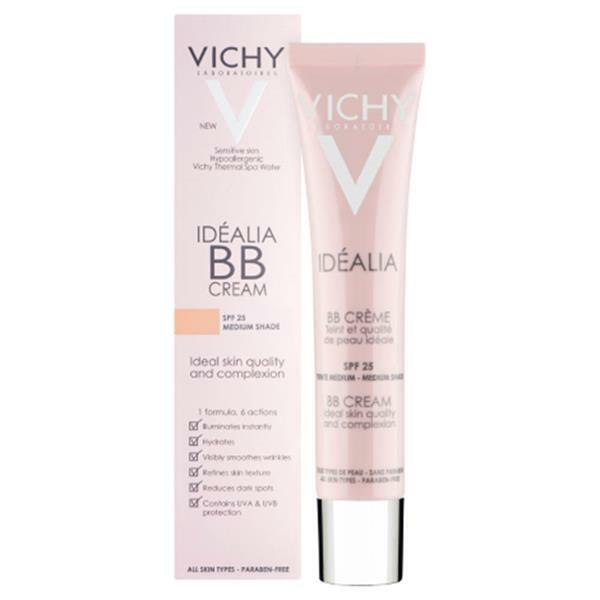 Protects skin with UVA and UVB protection. Sooths skin with Vichy thermal spring water.